We carry a wide variety of Genuine Kirby vacuum attachments. 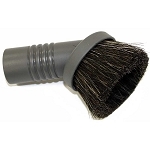 From dusting brush to surface to crevice tool, we have them all. 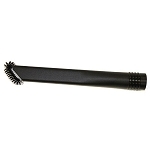 Need to clean a hard surface or carpeting that is low pile, we have the surface nozzle and floor brush. Want to reach high places we have the Kirby wand. We stock them for all Generation models and the new Sentria. 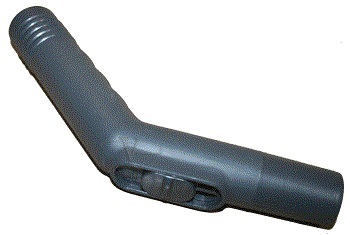 Kirby Vacuum Specialty Attachments. 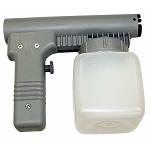 Click the picture to see our variety of specialty attachments for the Kirby vacuum. Kirby Vacuum Surface Nozzle. Click on the picture to see all models of Kirby Surface nozzle. Kirby Vacuum Upholstery Attachment. Click the picture so you see the one that corresponds with your Kirby vacuum models. 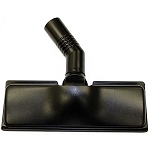 Kirby Vacuum Wall & Floor Brush. 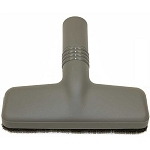 Click on the picture to see all models of Floor and wall brushes for the Kirby vacuum. 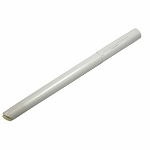 Kirby Vacuum Wand for all models. click the picture to see all options and prices.